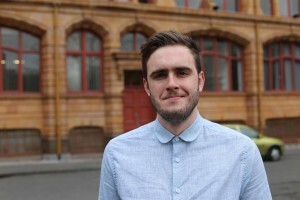 Sam Jones, MD of media production and marketing agency Tunafish Media, has been announced as vice chair of Future Pro-Manchester. Jones co-founded Tunafish four years ago and it now works with clients including GROW Oldham, RDX and Pretty Green. Future Pro-Manchester represents the region’s young professionals through a programme of activity dedicated to promoting and developing young talent in the city. Jones said: “It’s a great honour to be given this role and I look forward to supporting chairman Sam Hall over the next year. Pro-Manchester is the largest business development organisation in the North West, with 280 registered companies and over 5,000 individual members.